Website hosting providers are businesses that provide the technology, data storage, and services needed to build and display a website on the internet. How reliable is the hosting? How easy to use is the hosting provider? How secure is the hosting? Does the hosting have good customer service? Hosting can range in price from $2 a month all the way up to $100s. When choosing your hosting provider, it makes logical sense to choose an affordable, easy-to-use, and reliable website host for your needs. For most people, the $2-$4 website hosting range works perfectly, if not better than more expensive hosting. Additionally, all of the companies we review offer a money back guarantee. Normally, this lasts 30-90 days, and minus specific charges, you are able to cancel for a full refund. Where to start when building a website? You do not need to be an expert to build a professional-looking website. The hosting companies we’ve reviewed are beginner friendly, easy to use, and require little to no coding or technical experience with websites. Before you begin your website, the first two things you need are a domain name and website hosting. 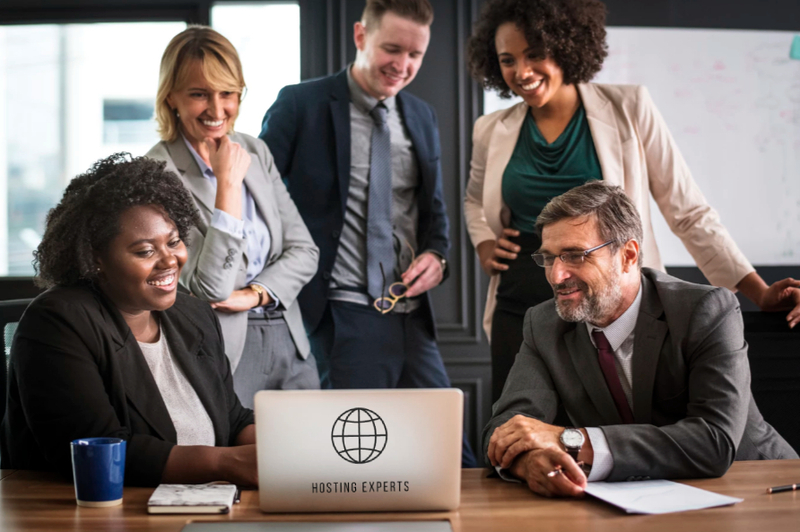 Fortunately, a few of the hosting companies we’ve reviewed, like this one, include a free domain name when you purchase website hosting. It is helpful when your domain name and hosting information are from the same provider. The process of setting up your website is easier because you won’t be managing multiple companies. Hosting Experts is a diverse organization of veteran computer and hosting systems experts headquartered in the United States. Our mission is to provide you with quality information so you spend less time researching and more time building your website!